On Nov 14, Central Washington radio station KPQ reported that Washington’s Chelan County Public Utility District (PUD) has proposed increased electricity costs for Cryptocurrency Miners. The new electricity pricing structure as proposed is meant to pass down the cost of increased electricity in demand. The bitcoin founders had set a limit of 21 million bitcoins available for mining. Miners could still benefit from the transaction fees even after reaching that total. But they were not granted any bitcoins as a reward for their work. Until mid-January 2018, approximately 16.8 million of those 21 million bitcoins had already been mined. It had been assumed hence that the bitcoin market won’t hit the 21 million-bitcoin limit until the year 2140. The Bitcoin mining industry has become less profitable every as more an more people get involved. Today getting involved in a bitcoin mining business has become very risky. You may not be able to predict your fortune even though the best bitcoin mining calculators. While explaining the difference between the current and proposed electricity pricing systems, Lindsey Mohns, the Customer Utilities Rate Adviser, noted that the electricity pricing structure has been planned the same way as the existing rate structure that cryptocurrency miners are paying currently. 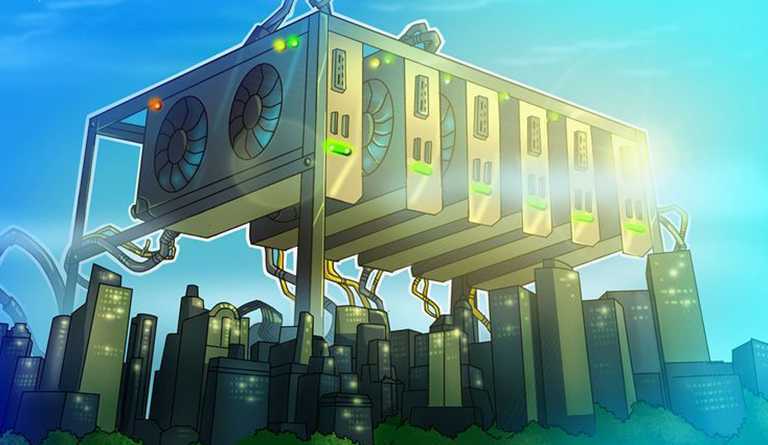 The new rate structure (Schedule 36) has suggested electricity pricing in order to purchase power in the market to balance the variable load caused by the cryptocurrency. According to KQP, “On Nov. 7, when the Chelan DUP announced the proposed new pricing system, it made many members of the cryptocurrency community unhappy about the increased cost”. 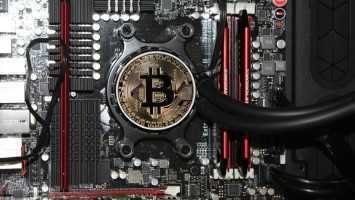 In April 2018, it was reported that the Chelan PUD had noticed many unauthorized cryptocurrency miners and employed their staff to impose a moratorium on cryptocurrency mining. The city of Ephrata has also recently implemented a one-year ban on the recent cryptocurrency operations. 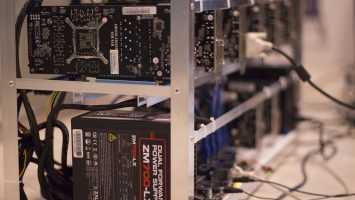 So Chelan county’s ban on crypto mining isn’t the only development in Washington against the favor of cryptocurrency mining.